Play Best Free Unblocked Racing Online - Drag, Car and 2 Player Multiplayer PC Games! Have you always liked the idea of experiencing the adrenaline involved in racing? Be it drag racing, or racing with cars and motorcycles, treat yourself to a thrilling ride by checking out some of the coolest online racing games here at Games.lol! You’ll be shaking with excitement with hours of fast-paced dragging racing games and 3D car racing games! We urge you to check out our all the free car racing games that are available on PC. Download all of the racing games, including drag racing games and multiplayer racing games for free! Feel the rush of speed with Need For Speed: No Limits. 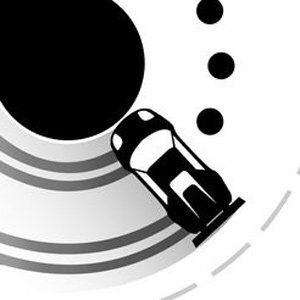 Or fancy yourself with different racing tricks through Donuts Drift. Alternatively, you can enjoy other racing titles in this category, such as the ones listed as bike racing games. Ride in any vehicle you like from this list of popular drag racing games. Drive a sports car and take the traditional route – or race it on a racetrack. If you want a more heart-stopping experience, try some of our motorcycle or 3D car racing games that let you weave through traffic on a busy city route. You also have the option to race with your friends or compete with other racers with our online racing games. If you want a different kind of challenge, why not dash your way through some bike racing games? Race in a plethora of different courses now! The ultimate street car racing game is here! Build your reputation and be the king of the streets in the fast-paced, free online racing game Need for Speed™ No Limits. Take the wheels of amazing real-world supercars like Lamborghini, McLaren, Ferrari, Audi, Maserati, Aston Martin, and more! Unlock more cars and upgrade your collection with parts that you get from winning races. Make your way to the top as you eliminate your opponents and complete thousands of challenging missions in this fun and free racing game. Customize your ride and bring out the best in each of your cars. With millions of customization combinations that you can do with the thousands of parts available in the game, you can take down your enemies in lots of ways that you can think of. 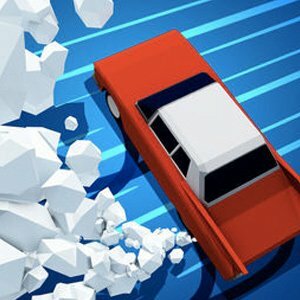 Crash their cars, overtake them with a Nitro boost, or simply leave them out by trailing them behind as you speed your way to the finish line. Need for Speed™ No Limits must be in your game collection if you are a racing fan. Looking for other kinds of racing games that you can play? We have a motorcycle racing game on our list that you will definitely enjoy. Looking for a way to beat traffic? Moto Rider GO: Highway Traffic will let you do that plus more! Beat the traffic, literally and virtually, in this fun motorcycle racing game. If you are stuck in a Carmageddon, this game is the perfect way to let the time pass and kill your boredom. 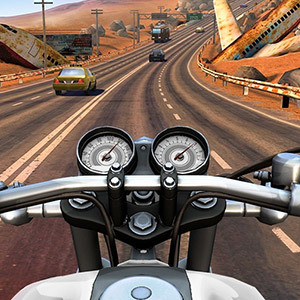 In Moto Rider GO: Highway Traffic, you have to dodge the traffic and ride your mighty motorcycle to the endless challenges in different locations. Dodge speeding cars on various roads and become the best moto rider in the world. As you complete missions, you will unlock more motorbikes, from simple ones to the most advanced and fastest motorcycles out there. Customize your ride with different bike upgrades and make it look like the most badass motorcycle that will ever grace the highway. Kids will also enjoy Moto Rider GO: Highway Traffic because of its high-quality graphics and realistic 3D environment. Ride the roads in 4 locations that include the Suburbs, Desert, and the Snow and Night Cities. If you want more challenge, you can always take on other players in the online racing game mode. There are millions of players out there waiting for you to see if you have what it takes to be a true moto rider. Now, this is a racing game unlike any other! Go against the laws of physics as you take on the role of Newton Bill in this fun and exciting uphill racing game. Conquer the highest hills and prove your skills as you climb different race tracks such as the countryside, arctic, desert, and even the moon! Get familiarized with the various vehicles in the game including motorbikes, trucks, cars, ATVs, and more. 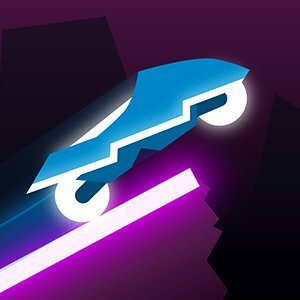 Using the easy controls, you can perform difficult stunts and spectacular tricks to rack up more points and earn various coins and rewards. Use these rewards to tune up your currently owned vehicles or better yet, buy newer and more powerful vehicles that you can use to win all of your races. Build your garage with your choice of favorite vehicles! 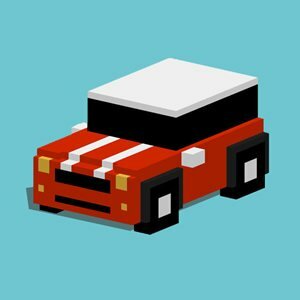 With over 28 vehicles to collect and more than 27 levels to complete, Hill Climb Racing is the addictive and entertaining game that provides a unique racing experience for kids and adults alike. If you are bored of the typical racing games that you have been playing for years now, make sure to add Hill Climb Racing to your list for a casual and endless arcade racing experience. 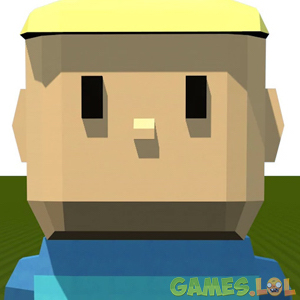 Join in this fun racing adventure here in Games.lol today! Click on any of the free racing games here and start playing now.